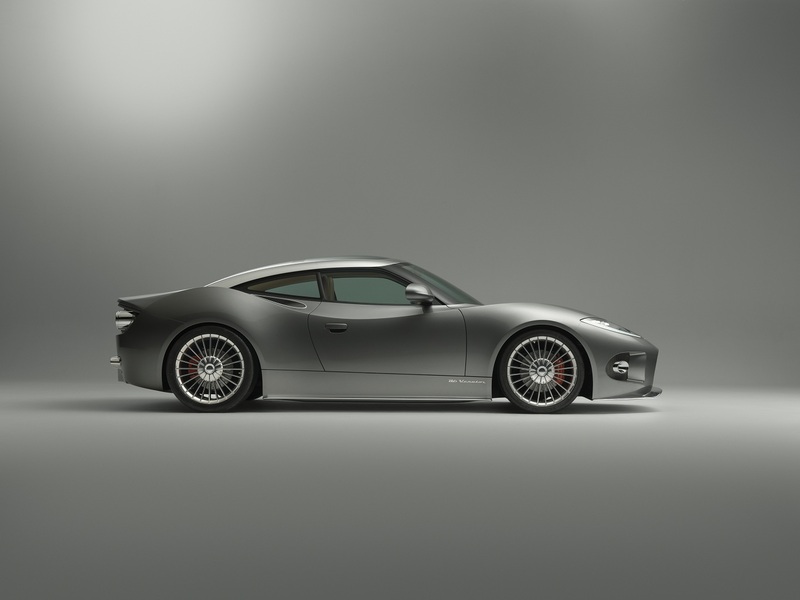 The B6 Venator is a mid-engine luxurious sports car designed to deliver a "rare combination of heritage, design, performance and exclusivity." 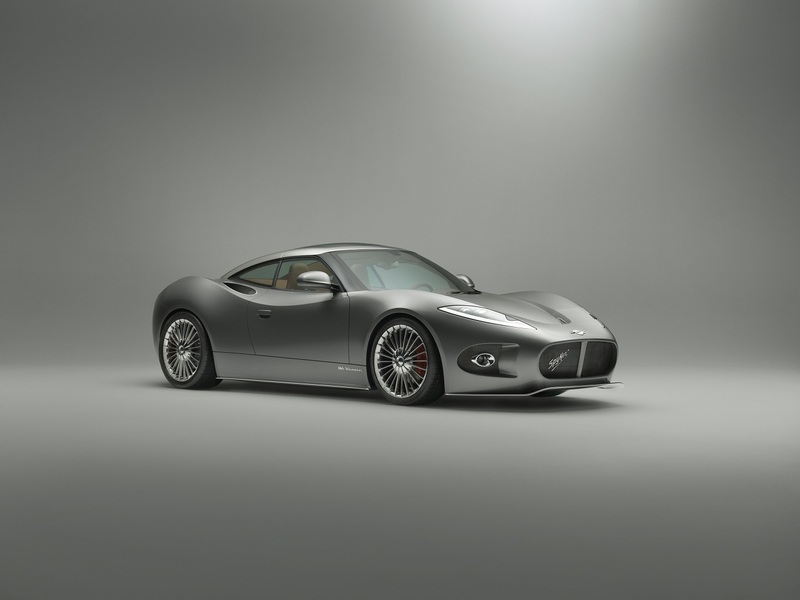 that includes a timeless piece like the trademark radiator grille’s mesh is V-shaped, referencing Spyker models of the previous century, with modern technology such as the 3D LED rear lights, the aerodynamically shaped glass aircraft canopy and the 19” Turbofan™ wheels. 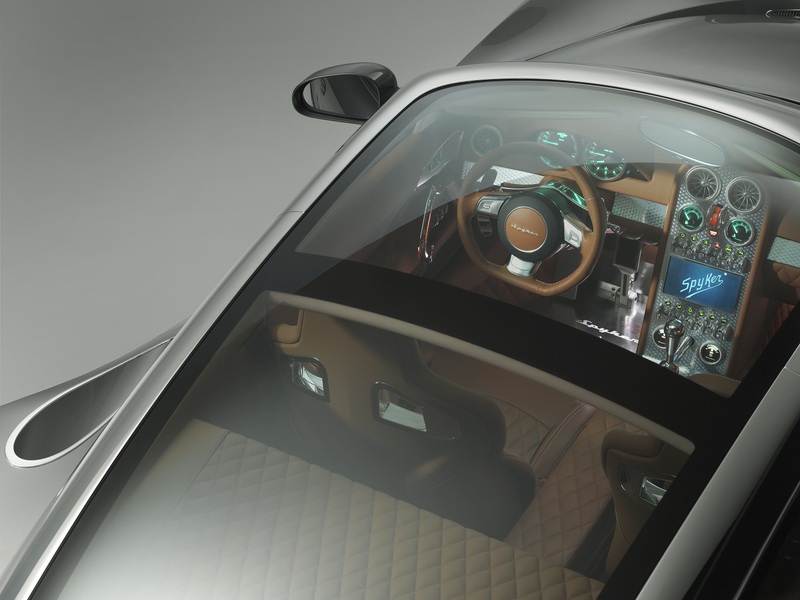 Like all Spyker the hand-made luxurious interior is made to the higher standards of quality with the finest materials like the leather which is sourced from the Litano range produced by the Royal Hulshof Dutch Tanneries in Lichtenvoorde. It also has the trademark exposed gear change mechanism. 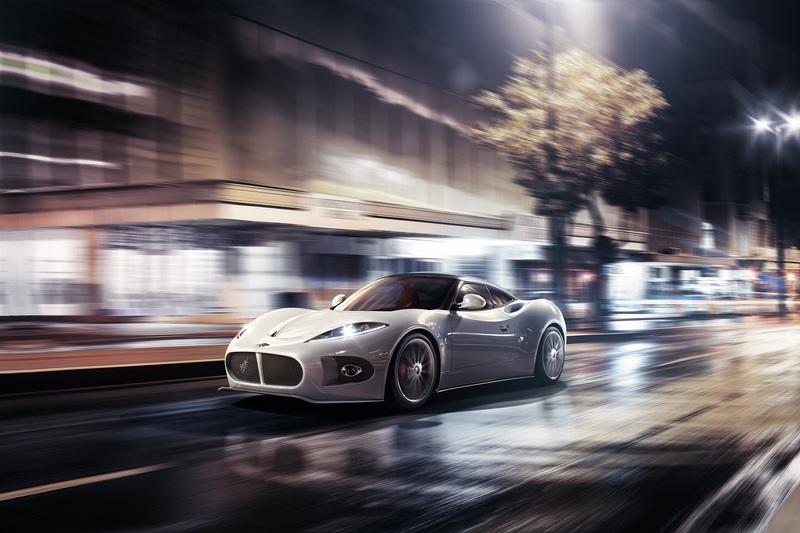 The engine is a mid-mounted V6 that produces over 380hp (280kW) connected to an automatic six-speed gearbox that drives the rear wheels. It weighs less than 1400kg and measures 4347mm length, while it has a width of 1882mm and a wheelbase of 2500mm. It will cost over €100.000.